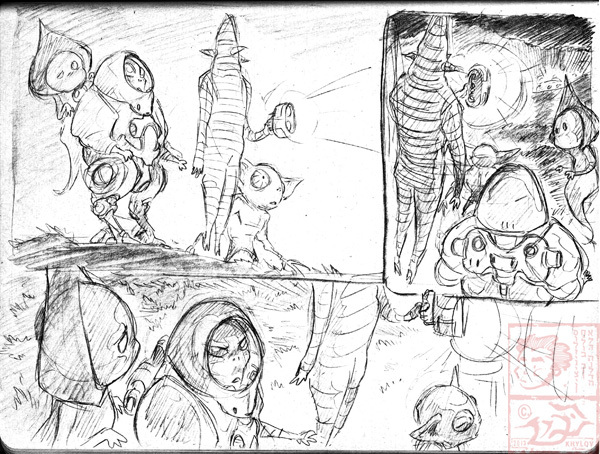 Some developmental storyboard pages for a short sequence done a few months ago. More can be found here. 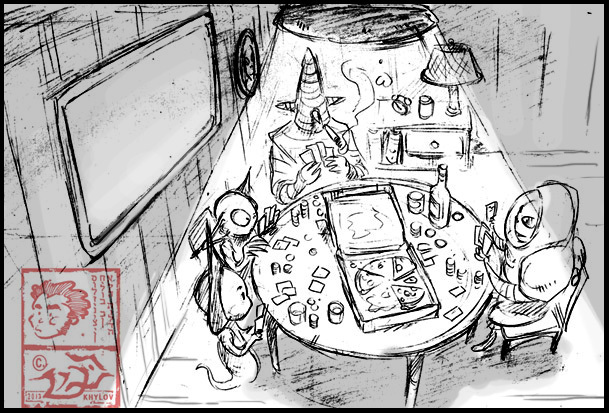 This entry was posted in Uncategorized and tagged Aliens, Close Encounters, Colerase, ET, Moleskine, Photoshop, sequentials, storyboards, Super 8, UFO, vignettes. Bookmark the permalink.